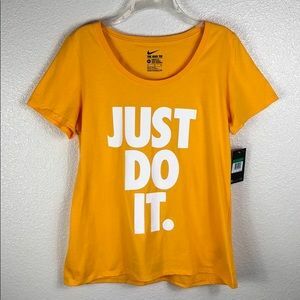 Nike | Just Do It. 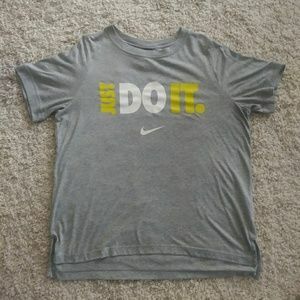 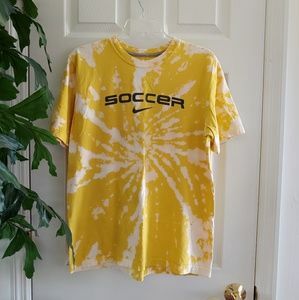 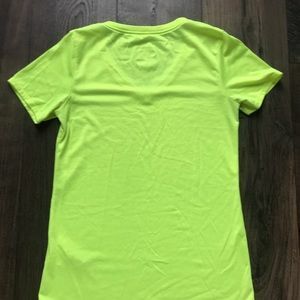 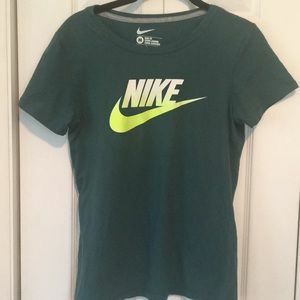 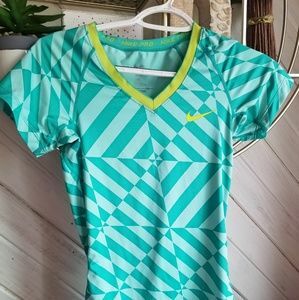 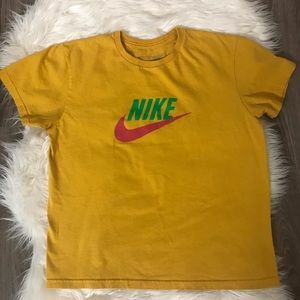 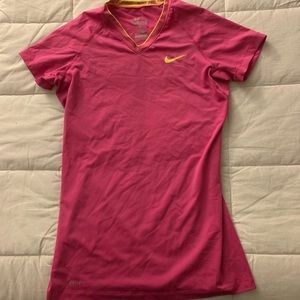 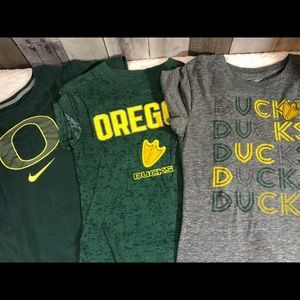 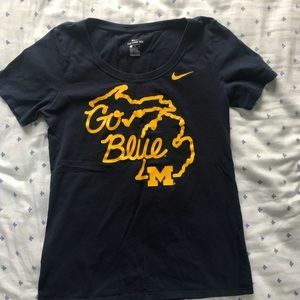 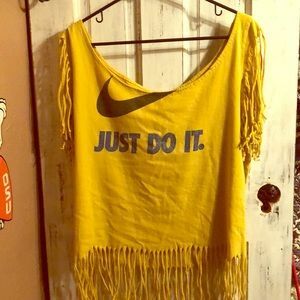 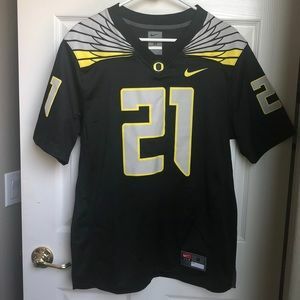 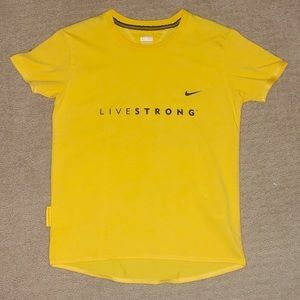 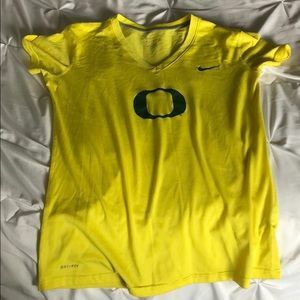 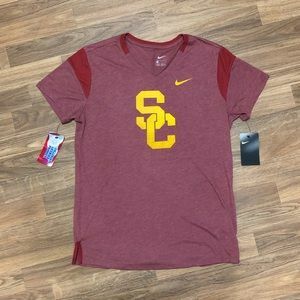 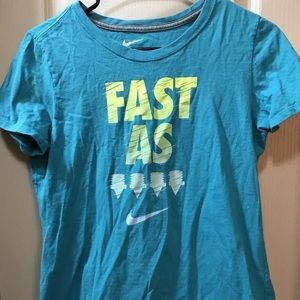 EXTREMELY RARE VINTAGE NIKE AIR SWOOSH LOGO SHIRT! 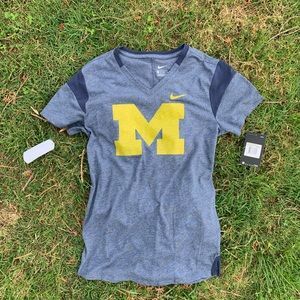 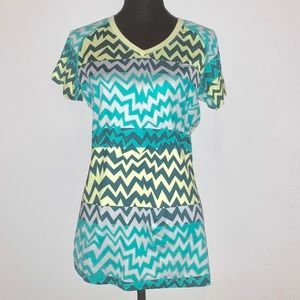 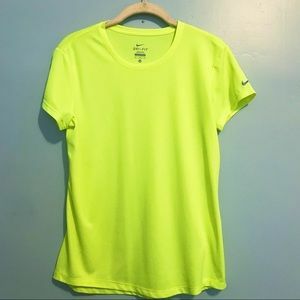 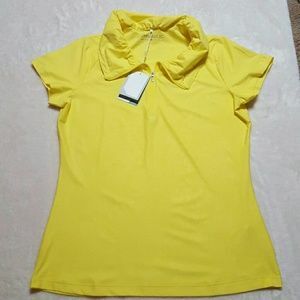 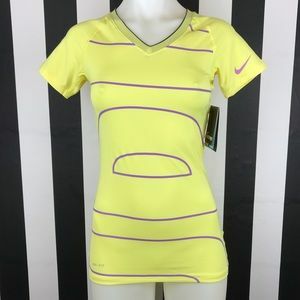 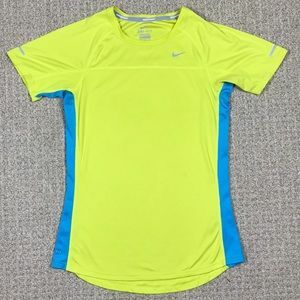 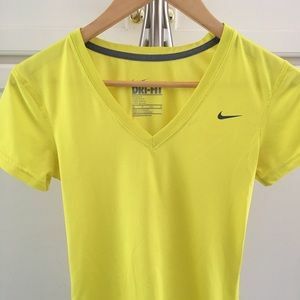 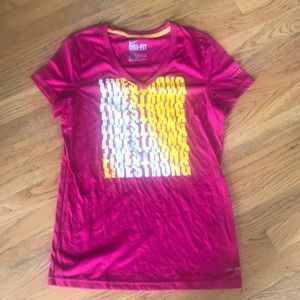 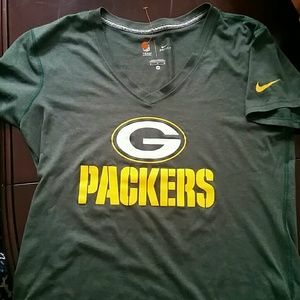 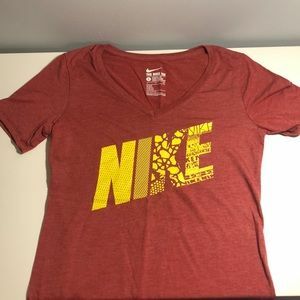 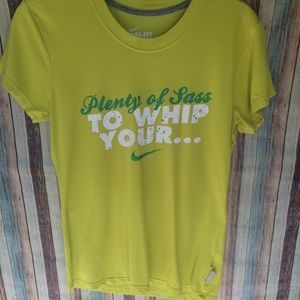 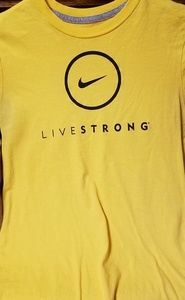 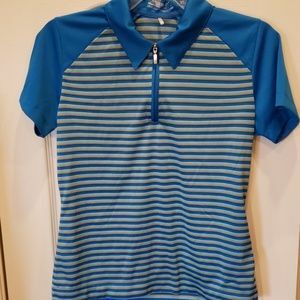 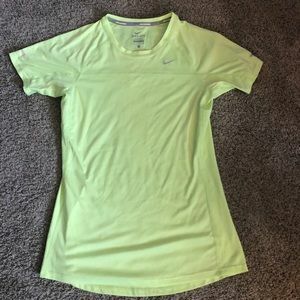 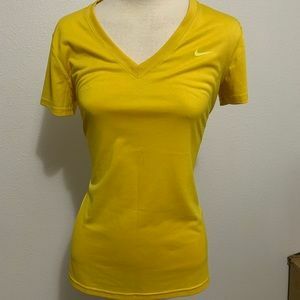 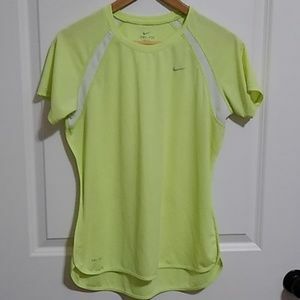 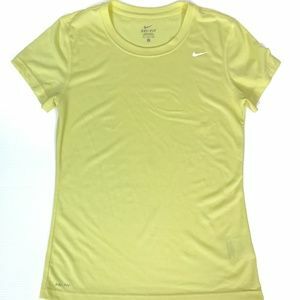 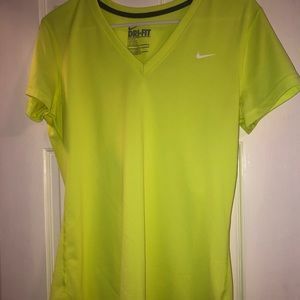 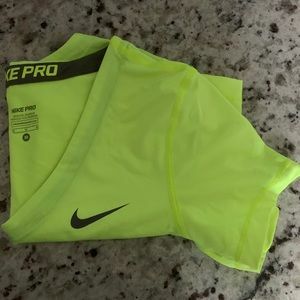 NWT Nike Dri-Fit yellow golf shirt medium.